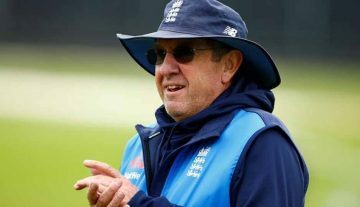 England coach Trevor Bayliss reckons that the only way to put some pressure on the seemingly peerless Virat Kohli is to keep on taming the rest of the Indian line-up in the ongoing Test series. 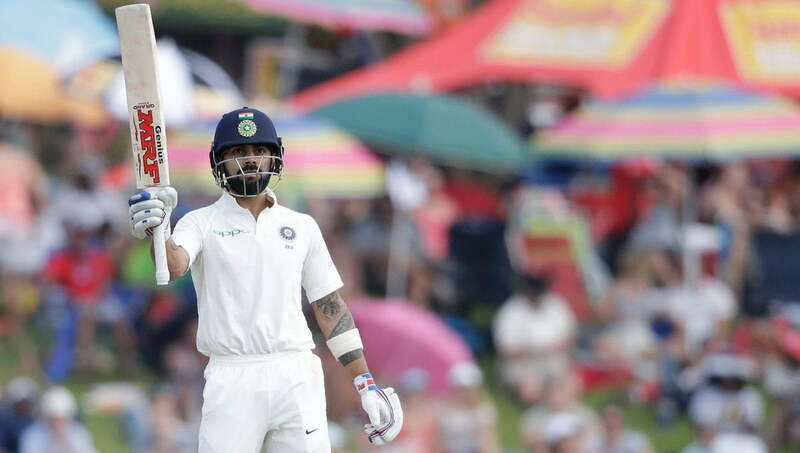 India lost the first Test in Birmingham by 31 runs after batting collapses in both the innings, during which Kohli stood out with his heroics — a century in the first innings and a half-century in the second innings. 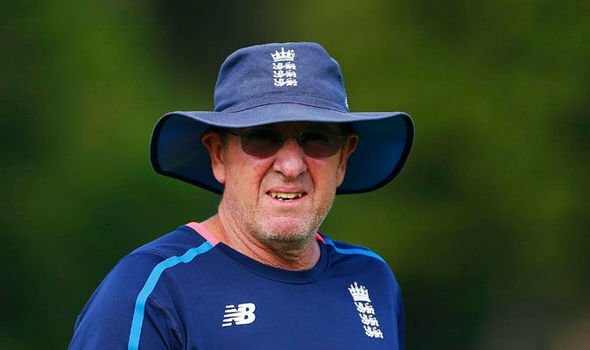 Bayliss said he expects Team India to be a quick learner when it comes to tackling the moving ball just as his team would look to address its weak handling of spin, in the remaining four matches of the series. Bayliss also voiced in sync of R Ashwin, who reckons that the Dukes ball is the best for Test cricket at the moment.